The Green Berets almost immediately got zero stars from movie critics. It was knocked for using too many clichés. War is a very complex part of history. It holds in its core tales of loss, pain, anger, bravery, love, and patriotism. Any attempt to cinematically depict these scenarios within the events of large-scale wars is, undoubtedly, a bold move. While such movies as Saving Private Ryan, Full Metal Jacket, and several others have done a great job in tackling the sophisticated themes of war with veracity, poise, and acumen, there are too many movies which have been downright underwhelming. To war veterans and lovers of history, watching such terrible depictions on the big screens can be a souring experience. In no specific order, this article will discuss some of the worst American war movies ever made. This 1985 movie is considered the worst ever made about the Revolutionary War. Upon release, it received a hailstorm of bad reviews. A classic box office bomb, it cost 28 million US dollars and grossed just $346,761 in the United States. While a movie’s box office returns do not necessarily indicate how good or bad it is, it does shed some light on its quality based on its reception by the public. 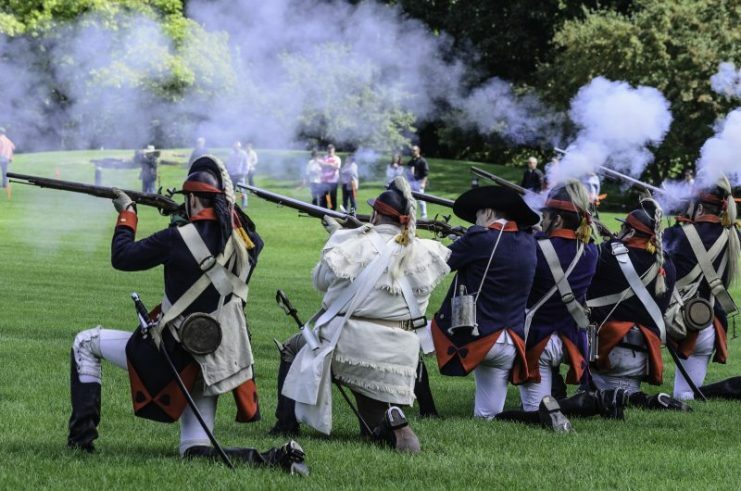 Colonial sharpshooters fire muskets on a mock battlefield, while spectators look on, at a reenactment of the American Revolutionary War (1775-1783). Some of the criticisms Revolution received were based on its performances, writing, and the decision to shoot such a major piece of American history in England. According to a staff writer for the American weekly magazine Variety, watching Revolution is a little bit akin to visiting a museum—it looks attractive but has no life. The movie got four nominations and one award—however, the nominations were for the Golden Raspberry Award. It was nominated for Worst Picture, Worst Director, Worst Actor, and Worst Musical Score. As for the award, it won the Stinkers Bad Movie Award for Worst Picture as movie critics in the US doffed their hats to some of the worst movies of the year. 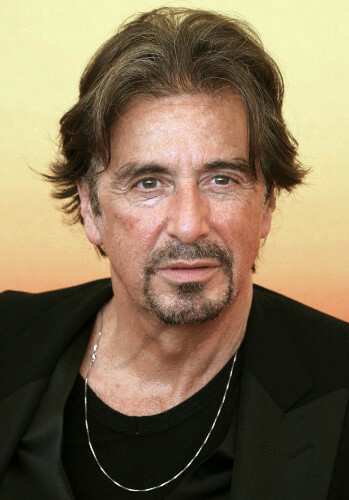 The lead actor, Al Pacino, had to spend four years off the screens in a bid to recuperate from the disappointment of this colossal cinematic misfire. This is a 1965 movie that tried to condense the one month long Ardennes Counteroffensive of World War II into a three-hour story. This movie was lashed particularly for the historical inaccuracies which it so gallingly flaunted on the widescreens to the displeasure of war veterans and historians alike. 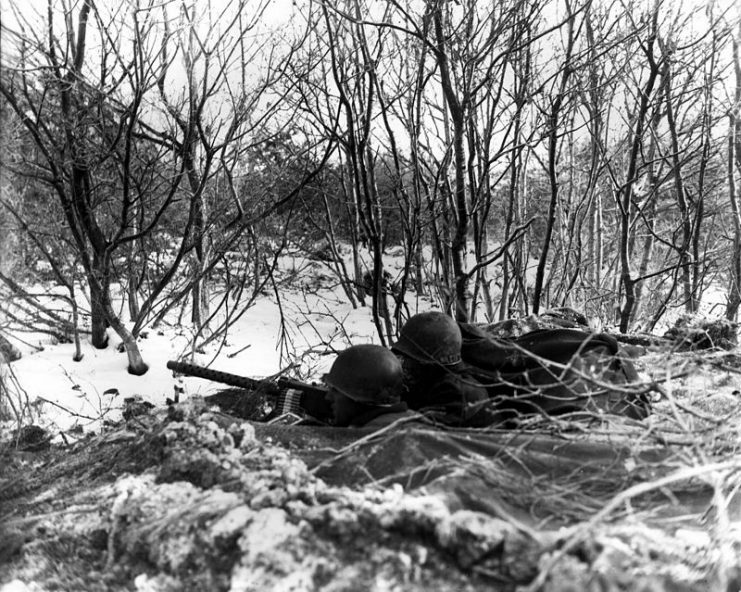 Soldiers man a 30 caliber heavy machine gun in a foxhole. The movie failed to capture some essential conditions of the actual battle, ranging from the weather to the terrain of the battle zones. The tanks used in the movie were much more modern than the actual tanks that featured in the Battle of the Bulge. Critics also knocked the absence of some of the most important events of the actual battle such as the response of General Patton, whose 3rd Army quenched the Germans at Bastogne. Battle of the Bulge was made on a budget of $6.5 million and grossed only around $4.5 million in box office returns. 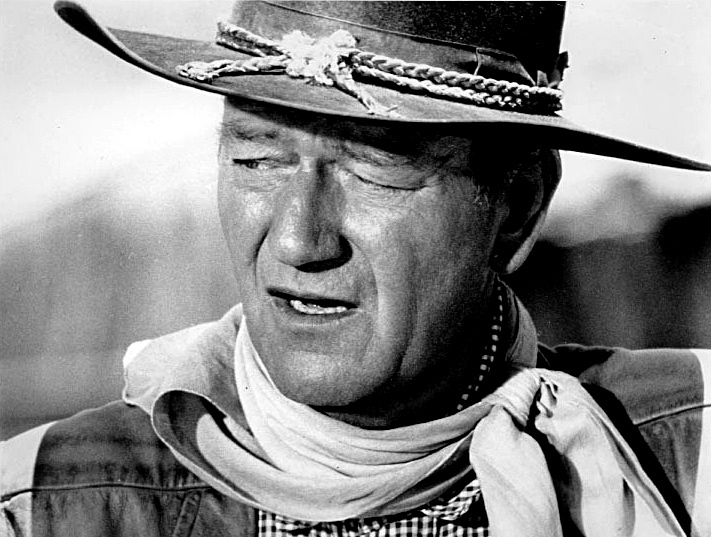 This film is set in Vietnam, and featured the popular actor John Wayne. It was released in 1965, at the height of the Vietnam War. The Green Berets almost immediately got zero stars from movie critics. 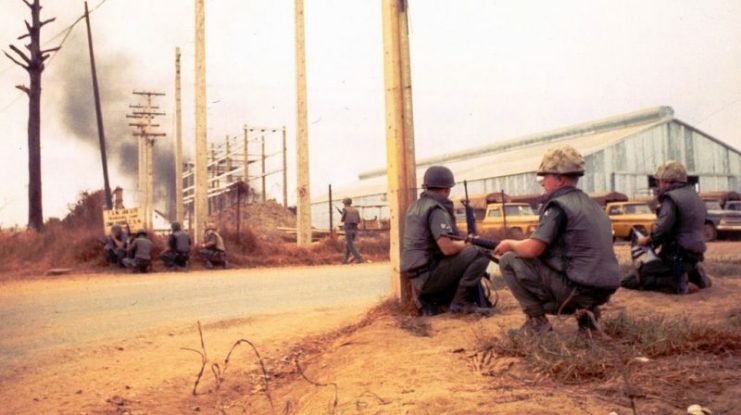 It was knocked for using too many clichés and failing to capture the real emotions that go with the tales of America’s entanglement in Vietnam. The movie was so severely hated that it was even mocked in The Short-Timers, a novel by Gustav Hasford. According to the producers, the aim in making the movie was to glorify US soldiers as excellent fighting men, particularly the Special Forces who Wayne had a lot of admiration for. Creating a message about US involvement in Vietnam was apparently not the intention. Whatever their aim was, they clearly did not achieve it. But despite the terrible reviews it got, The Green Berets somehow managed to score some profits at the box office, apparently feeding off people’s curiosity. It raked in $32 million against a budget of $7 million. This is, indeed, one instance where box office profits say little about a movie’s quality. 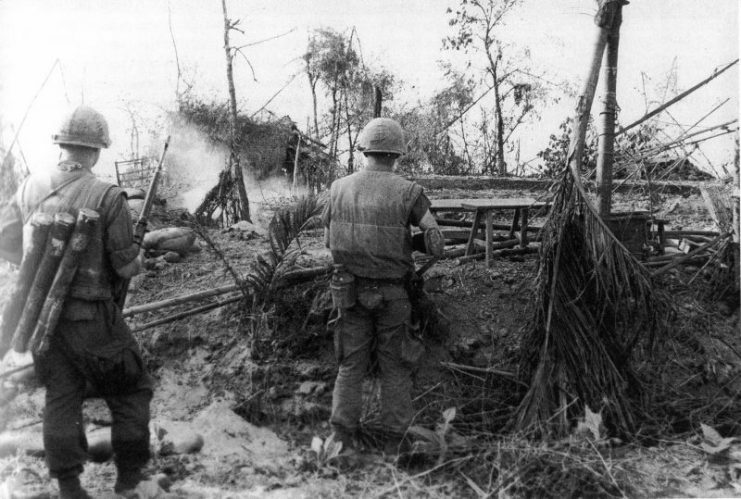 U.S. Air Force Security Police in combat at Tan Son Nhut during the Tet Offensive in 1968. 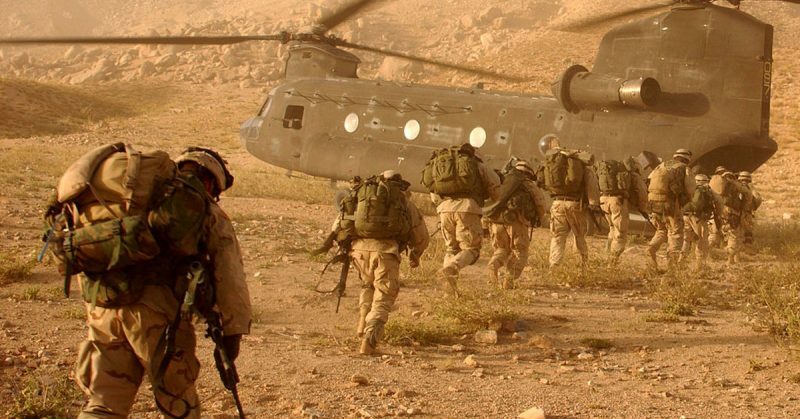 This movie is based on the events of the War on Terror in Afghanistan. Its title alludes to the reality of incompetent leaders sending brave soldiers to the battlegrounds where death lies in wait. Showing three different stories simultaneously, the movie was released in 2007 and was promptly met with horrible reviews by moviegoers and critics. On Rotten Tomatoes, the movie is classified as “Rotten,” with a 27% rating based on 181 reviews as of April 2019. On Metacritic, it scored a mediocre 47% with 36 reviews. According to Roger Ebert, the movie began by fooling people into believing it was heading somewhere, but along the way it simply becomes uninteresting. 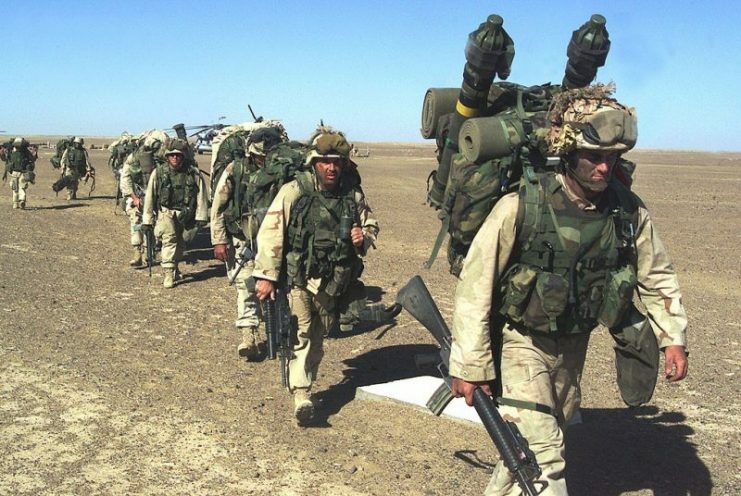 U.S. Marines marching while wearing IBA vests in November 2001, during the War in Afghanistan. Lions for Lambs grossed around $63 million worldwide against a budget of $35 million. Although that sounds like a lot, this was rather disappointing to the makers of the movie, who had hopes of higher returns. This is a 2010 action thriller based on the events that happened in the Green Zone of Baghdad during the 2003 US invasion of Iraq. The movie, with a plot that had its basis in the non-fiction book Imperial Life in the Emerald City, received mixed reviews from critics and sparked some mean political reactions across the United States. Ultimately, it was a box office flop, grossing only $94 million against a budget of $100 million. On its page on Rotten Tomatoes, Pearl Harbor is variously described as a tedious attempt by Michael Bay to produce a Titanic of war movies. With only its spectacular action sequence to boast of, the American romantic war drama scored a rating of 24% on Rotten Tomatoes, based on 192 reviews from movie critics. Released in 2001, the movie had great success at the box office, raking in about $449 million in profits against a budget of $140 million. It did win an Oscar for Best Sound Editing as well as an MTV Movie Award for Best Action Sequence. However, it also got nominated several times for the Golden Raspberry Award for Worst Screenplay, Worst Actor, Worst Director, and Worst Screen Couple, among others. 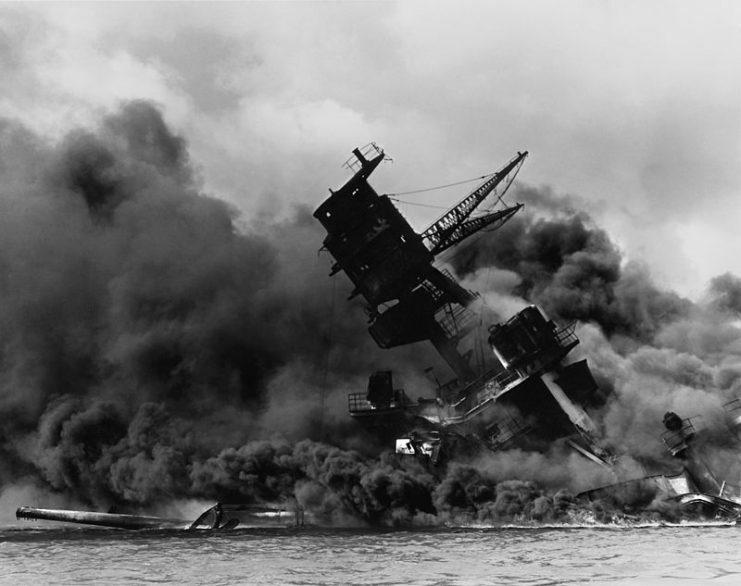 The National Geographic Channel later made a documentary called Beyond the Movie: Pearl Harbor in which they highlighted several historical inaccuracies in the movie and ways in which it failed to capture the facts surrounding the 1941 attack on Pearl Harbor. 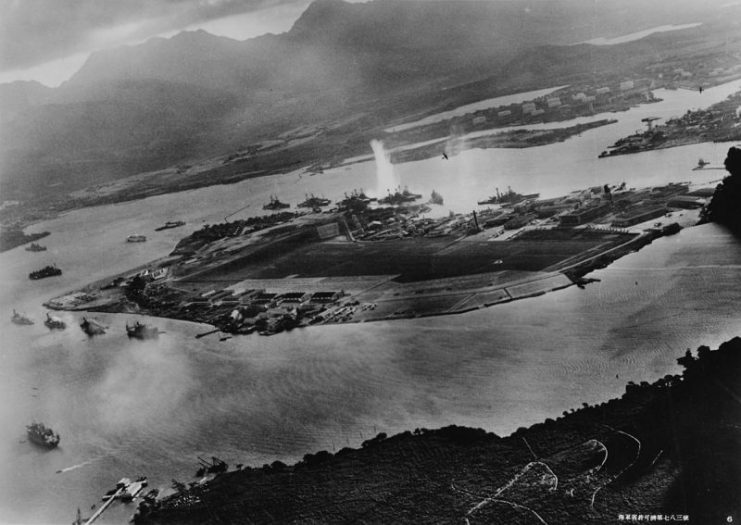 It was largely unwelcomed by many survivors of Pearl Harbor. This epic war movie was an attempt to reflect the events that occurred in the Battle of Inchon, a battle that is widely considered to be the turning point of the Korean War. Produced in 1981 and starring Laurence Olivier as Douglas MacArthur, Inchon is easily among the worst movies of all time. It was a colossal box office disaster, earning less than $6 million against a budget of $46 million. Inchon raked in a lot of negative reviews by critics and historians, with newspapers like The Boston Globe, Washington Post, Philadelphia Inquirer, and The Miami Herald leading the charge of negative reviewers. Tagged “the biggest box-office fiasco of the 1980s,” Inchon won Razzies for Worst Picture, Worst Director, and Worst Screenplay. 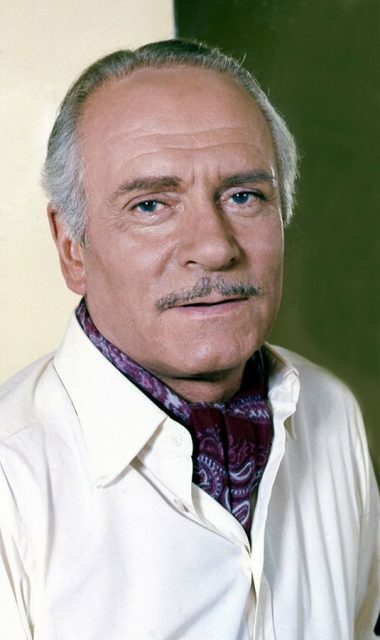 Laurence Olivier was roundly panned for his acting, and got a Razzie for Worst Actor. The movie also won a Stinkers Bad Movie Award for Worst Picture. After its massive failure in theaters, Inchon has never been released on home video. 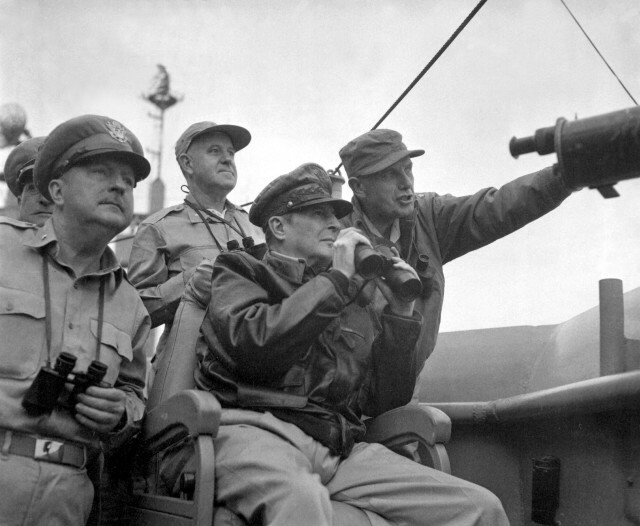 Gen. Douglas MacArthur, with other commanders, observe the shelling of Inchon from the U.S.S. Mt. McKinley, September 15, 1950. The 2000 American epic is a fictional war movie based on the American Revolutionary War. 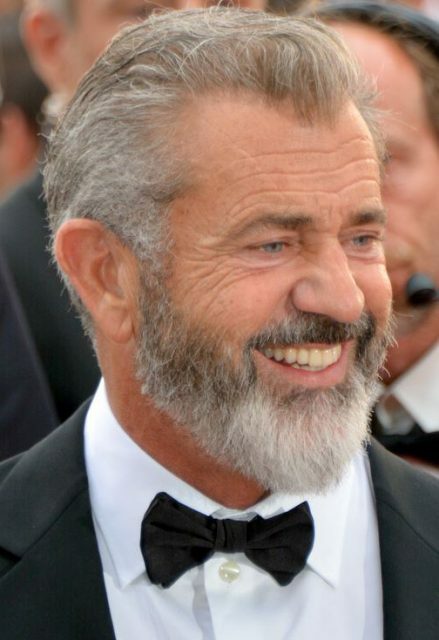 Starring Mel Gibson and a host of others, the movie was knocked for its many inaccuracies, particularly its fictional portrayal of atrocities perpetuated by historical British figures. It had a mildly positive rating on Rotten Tomatoes, scoring 61% based on 134 reviews. “Can be entertaining to watch, but it relies too much on formula and melodrama,” its website stated. The movie was also caught up in controversies, one of which was the allegation that Sony had hired some employees to pose as moviegoers in a bid to hype the movie. In 2001, a radio show hosted by Harry Shearer ran an interview session with a purported movie critic David Manning who showered praise on the movie. It turned out that “Manning” was fake, and the voice people heard was made with a voice synthesizer. 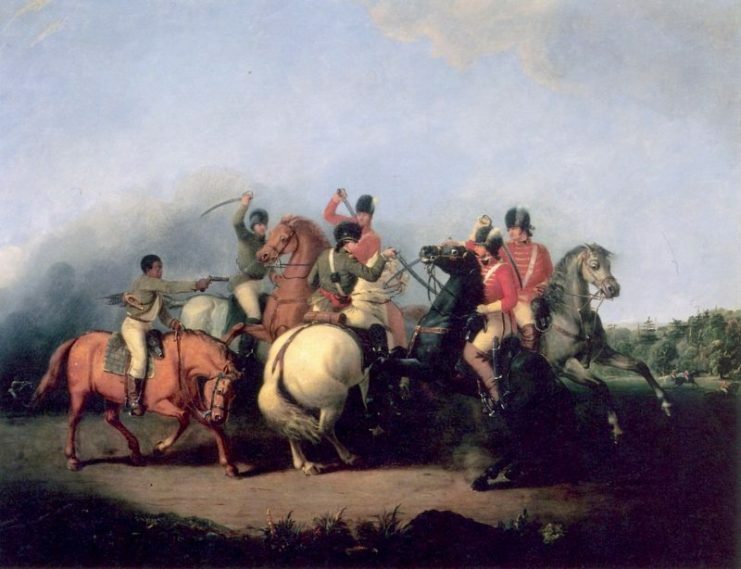 The Battle of Cowpens: Southern theater of the American Revolutionary War. In 2005, Sony had to refund $5 each to dissatisfied customers who saw this movie in American theaters as a result of Manning’s reviews. Even so, Patriot was a success overall at the box office, earning about $215 million. Redacted is a 2007 American war movie by Brian De Palma. 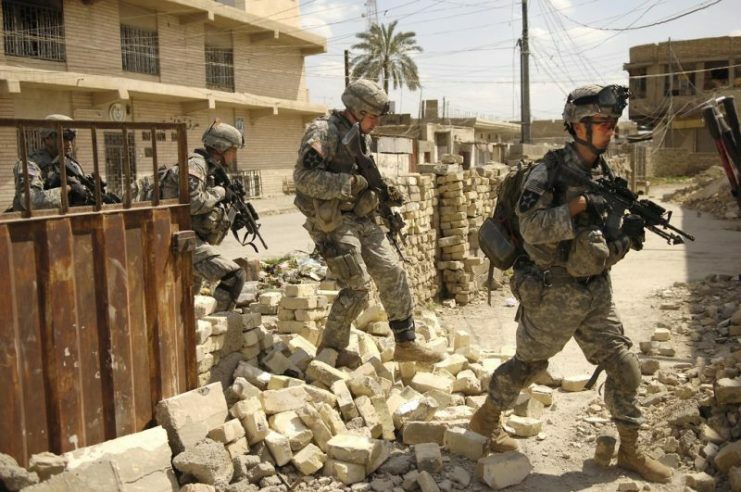 It is based on a 2006 war crime in Mahmoudiyah, Iraq, during which US soldiers reportedly raped a fourteen-year-old girl and then murdered her along with her family afterward. The movie was knocked for failing to include the prosecution of the soldiers involved in the war crimes, for the legal proceedings surrounding the actual event were particularly dramatic and controversial. Redacted may have been a little less prone to negative reviews if it had included that part. 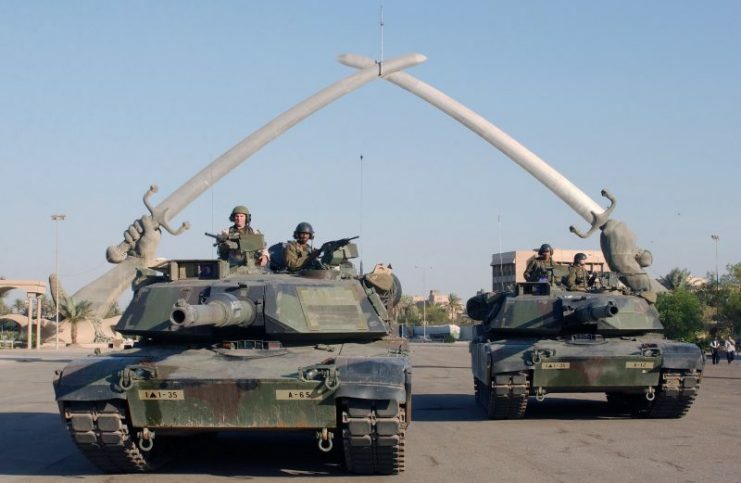 The movie was also widely criticized for portraying American soldiers in a bad light and was said to contribute highly to anti-American sentiments in the Middle East. Despite its very modest budget, Redacted was a box office flop, earning roughly $780,000 against a budget of $5 million. This article focuses on the 2012 remake of the original movie with the same name. The original movie, made in 1984, was based on alternate history and depicted an invasion of America by the Soviet Union and its Cuban and Nicaraguan allies. Although the original had mixed reviews from movie critics and sparked a few controversies, the 2012 remake of Red Dawn is particularly underwhelming. It got a rating of 12% on Rotten Tomatoes and 31% on Metacritic, with generally unfavorable reviews. It got a Razzie nomination for Worst Prequel, Remake, Rip-off or Sequel in 2013. Red Dawn saw a loss at the box office, grossing $50.9 million against a budget of $65 million.